Hi. I’m Dr. Tyson E Franklin and for the past 30 years I have worked in the podiatry industry and have opened, relocated and sold more than 20 podiatry businesses, and along the way have picked up a few business awards. 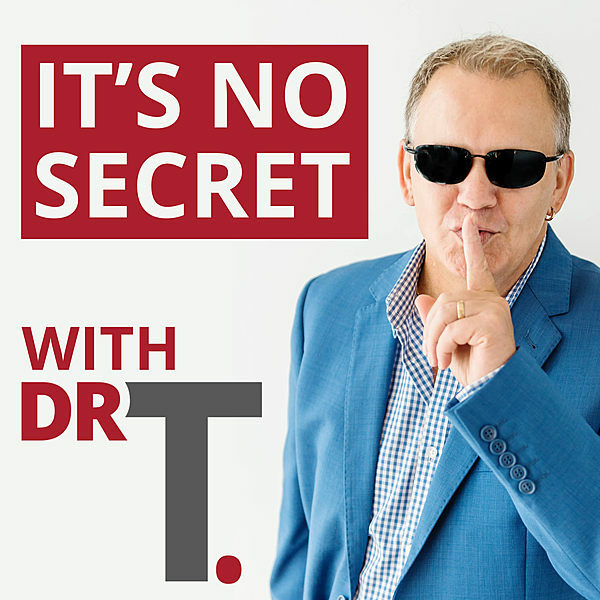 It’s No Secret podcast is aimed at small business owners and I produce two shows per week. My guests for each episode are chosen based on the promise of my show, which is to help my listeners earn more, work less and enjoy what they do more each day. I don’t chase celebrities, but people who can add value. In August 2016 I began a personal challenge, which I called the 365 Hour Mental & Physical Challenge, where I walked an hour every day for 365 days, regardless of where I was in the world, or the weather conditions, and while I walked I listened to a podcast. Towards the end of each walk I shot a short 60 – 90 second video sharing my biggest takeaway from the episode. In addition to all this, many podcast hosts saw my video reviews and connected with me on social media. After listening to 365+ podcasts, and having a real passion for small business I knew I had to start my own podcast. I have a slightly quirky personality, so I was confident I could produce a podcast show that was inspiring, educational and also fun. Even though my background for the past 30-years was podiatry, this was never my first passion in life. I have a creative mind and as an 18-year old was going to be an art teacher, writer or musician, but instead I circum to family pressure and did not follow my passions. But, I took up the guitar at 40, wrote my first book at 48, and used my creative mind to develop my podcast at 51. I believe you can succeed at anything if you’re prepared to put in the time and effort, and get yourself on a continual path of improvement, whether it’s podiatry or podcasting. I did very well from podiatry, financially, which now allows me to follow my creative passions. 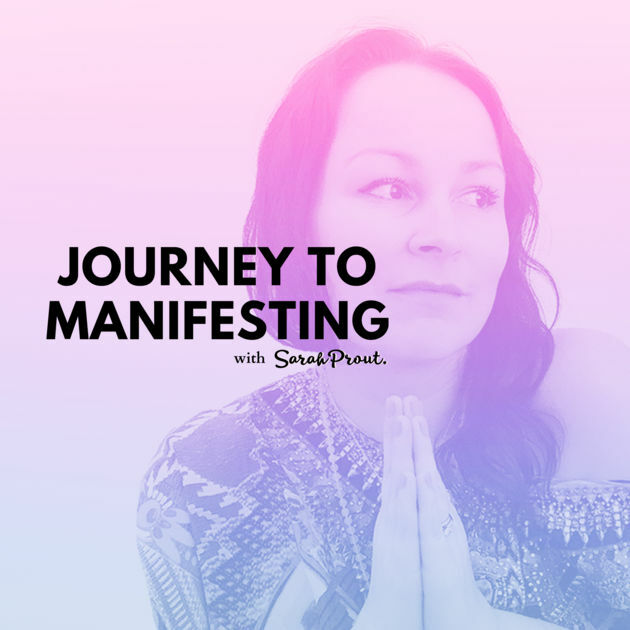 When I made the conscious decision that I wanted to start a podcast I had no idea where to start, so I went online, read numerous articles and watch countless videos, but I still couldn’t get my head around the whole podcasting process. It looked complicated. So, I thought I would shortcut the learning process and pay someone I knew who already had a successful podcast and get them to teach me. And this is exactly what I did, however and to be perfectly honest, I believe I paid far too much and it was dragged out far too long to get my show live, almost 12-months. Having said that I did learn a lot from my teacher about why I was starting a podcast, who was my target market and the PROMISE of my show. 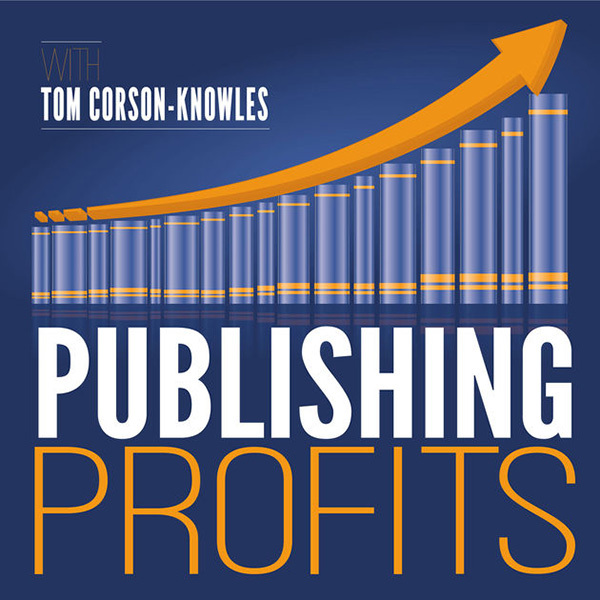 This was invaluable information and where areas of podcasting I did not consider beforehand. But once I went through this whole process I did realize that podcasting (recording, editing etc) is very simple and to prove this I passed my knowledge onto a friend, and had them up and running in a matter of days. The format and frequency of your show is important, because you need to allow time. A short solo-episode takes very little time to produce, whereas an interview episode, that runs for more than 40-minutes takes many hours. You need to allow time for research, recording and editing. The less time you spend in each of these areas is quite obvious to the listener. Poorly produced podcasts are awful. In addition, you also need to allow time for artwork and marketing. Of course you can out-source all this, but I believe outsourcing too early teaches you nothing about being a good podcaster. If you’re serious about creating a great podcast, block out time in your diary and dedicate it to podcasting. I block out one full day a week to do all of the above and most of my guest episodes are recorded early morning or late at night. Here’s a mistake I feel I made at my launch. I didn’t do any ‘priming of the pump’ beforehand, meaning I didn’t create any excitement around the upcoming release of my show. I produced one show and released it. Instead, and from what I’ve read since, I should have released a minimum of two or three episodes at my launch, so listeners could dive straight into the next episode after listening to my first episode. When episode one was released I had about 300 downloads on the first day, but these 300 listeners had to wait another 7-days for my next episode. Of course I use the main social media platforms, Facebook, Linkedin, Twitter and Instagram, and I do this because I get good feedback from each platform. I’m not a huge fan of Twitter, but for podcasting it works, and the audiograms work on each of these platforms and Youtube. Once a week my newsletter lists the latest two episodes. But one of the best promotional ideas is to be a guest on other podcast shows, especially shows that have the target market you’re chasing. Also make sure your podcast show tile is part of your email signature and never miss an opportunity to tell people you have a podcast, as word-of-mouth is still very powerful. 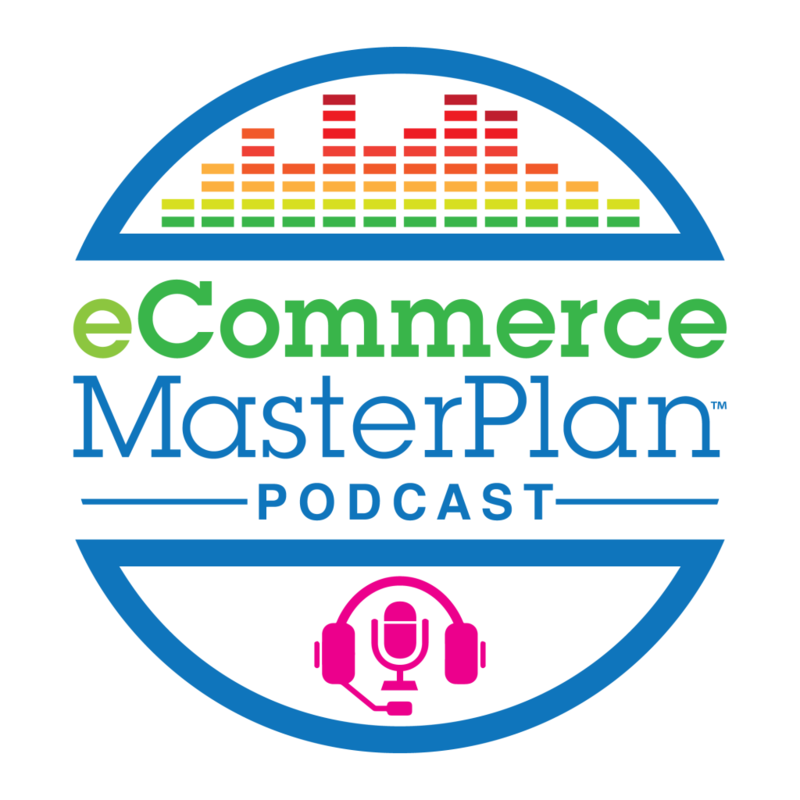 If you don’t already have a website, separate to you podcast host (ie Libsyn, etc), you need to get one asap. Treat your website like your mother ship and make sure all your social media and show notes feed back to it. This is where people will contact you and connect with you long-term. I’ve mentioned this already, but it’s worth mentioning again. Keep on reading, listening and learning. Be on a constant path of improvement. Every week I will do a Google search, ‘podcasting marketing ideas’, or something similar and see if there’s something new I can try. Remember, where is your audience and target your market towards that audience, and you don’t have to use all artwork on each platform. What looks good on Facebook won’t always look good on other platforms. I usually dedicate a good 1.5 hours to creating artwork each week and use Hootsuite for scheduling. Everyone you meet will ask, ‘how do you make money from podcasting’, and the simple truth is most podcasters don’t make much money at all from podcasting. If you’re starting a podcast because you think there’s a pot of gold waiting for you, it’s going to be a long wait. Yes, you can get sponsors once your podcast has a proven following, but for me, podcasting is an extension to my business. It’s a way for me to connect with people on a more personal level and gives them an opportunity to know, like and trust me. Podcasting is a vehicle that lets people know what I do, what I’m good at, and why they should work with me. My podcast officially kicked off in August 2017 and I have directly picked up consulting work valued at approximately $60K per annum so far. This is the power of podcasting, it opens door. I have also been invited to speak at conferences, based on my podcast experience. My advice, start podcasting because you have a message you want to share, but make sure you have a business in the background that can benefit from the exposure long-term. If I could go back and do it all again I would have started with a better marketing from the beginning. I didn’t really start my marketing until a few months had past. I assumed my friends would do this for me. Like I mentioned I had a teacher that show me some great things, but they dropped the ball when it came to marketing. Even the idea of being a guest on other podcasts didn’t start until many months after launching. We all have friends on social media and a percentage would be close friends, so we should really be using this to our advantage. If a close friend opened a restaurant, you’d go along in the first few weeks and if they asked for a review on Yelp you’d do it without any second thoughts. We need to use this same philosophy with our podcasts. Podcast reviews are very powerful and this is something I really need to get better at. I feel I shouldn’t have to ask for reviews, but it is very much part of the podcasting game. There are a few podcasts about podcasting that every podcaster should listen to. Even though some of the topics can be quite basic, it’s good to hear it again. One podcast I really like is The Podcasting Lab. When it comes to choosing your social media platforms you need to test and measure. See what works for you and what doesn’t, but always keep your ideal listener in mind. Where are they hanging out? When it comes to sound quality. Some podcasters will tell you that as long as the content is good, people will excuse poor quality sound. I don’t agree and most of these podcast shows are short-lived. And then you’ll get the other extreme from podcasters with audio engineering background that demand audio perfection. My tip is to be somewhere in between. Listeners want good audio and if you give them this on a consistent basis, they’ll forgive you for the odd audio error, which will happen. If there’s a podcasting event near you, pay the money and attend. I’m traveling from Australia to America this year to attend Podcast Movement. You need to invest money into your craft, and if you don’t have money you need to invest time. You’ll often hear about all the success stories in the podcasting world, but what you don’t hear about is all the failures, and there are a lot. I made a conscious decision, from day one, that I was going to be one of the best podcasters in the world. Does this mean I’m going to be the most popular podcaster, or have the most popular show? No it doesn’t, it’s simple means I’m going to work as hard as I can at being my best. You only fail when you quite. If you start a podcast and it doesn’t set the world on fire from day one, don’t give up. Remember why you started. And it’s not about the quantity of listeners, it’s about the quality of listeners. If your sound needs work, then work on it. If your interviewing skills are poor, make an effort to improve. If you’re finding it difficult to find the time to produce your podcast, make it a bigger priority in your life. Don’t wish things were easier, wish you were better. Check out my podcast, LinkedIn, Twitter or Facebook.